Nancy M. Thevenin serves as the general counsel for the United States Council for International Business (USCIB/ICC USA), the U.S. national committee to the ICC International Court of Arbitration© and manages USCIB/ICC USA’s Arbitration & ADR Committee, which, inter alia, provides assistance in the nomination of U.S. arbitrators, makes referrals to parties seeking arbitration practitioners and arbitrators, organizes seminars and corporate roundtables, and serves as a resource for the U.S. business community about the ICC’s dispute resolution services. Aside from general corporate counsel duties, Ms. Thevenin also manages requests for USCIB to participate in amicus brief filings on issues of relevance to USCIB membership. Ms. Thevenin is also an international arbitrator and mediator, a Fellow of the Chartered Institute of Arbitrators and an adjunct professor of the International Commercial Arbitration course at St. John’s University School of Law. She is also the immediate past chair of the New York State Bar Association’s International Section. Ms. Thevenin advises on arbitrations, mediation strategy, dispute boards, expertise proceedings, ad hoc cases and use of emergency arbitrator procedures. Her experience includes arbitrations under various institutional rules, including the ICC, ICDR, and ICSID and advising on early resolution of matters that would otherwise become formal disputes. Ms. Thevenin’s experience includes handling disputes for multinational companies and governments in the construction and engineering, financial services, commercial real estate and aviation industries, often involving issues concerning mergers and acquisition, sales, distribution, licensing, technology transfer and leasing agreements. 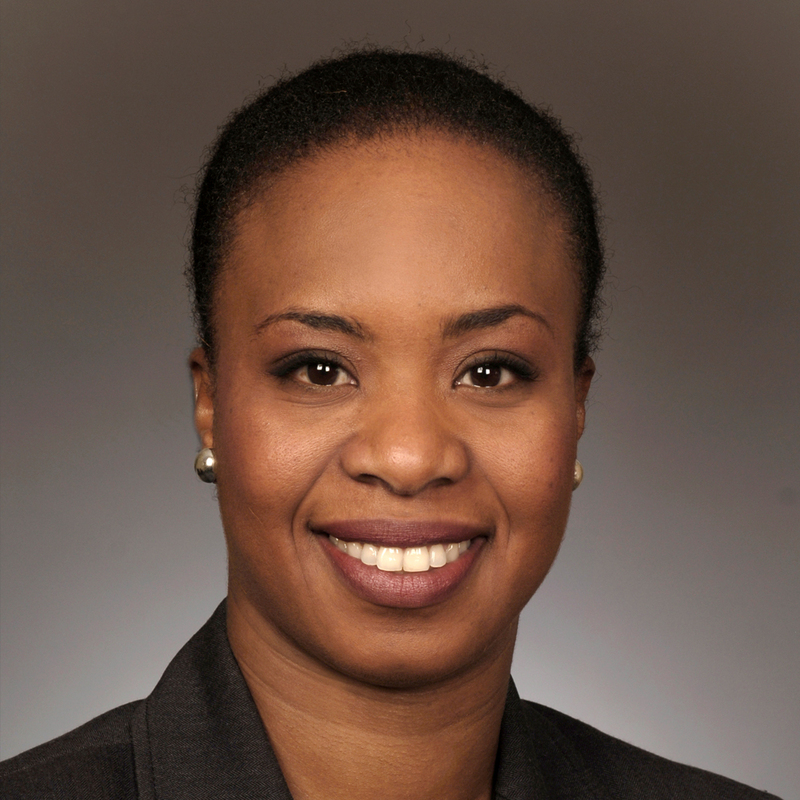 A graduate of Cornell University and Tulane Law School, Ms. Thevenin started her practice as an international litigation and arbitration practitioner in Miami, Florida, then served as deputy director of arbitration and ADR for North America for the ICC International Court of Arbitration in New York, and thereafter, was a special counsel in and global coordinator of Baker & McKenzie’s International Arbitration Practice Group. Ms. Thevenin speaks English, Spanish, French and Haitian Creole.